Lake Forest is a city in Orange County, California. It has two lakes from which the city gets its name. 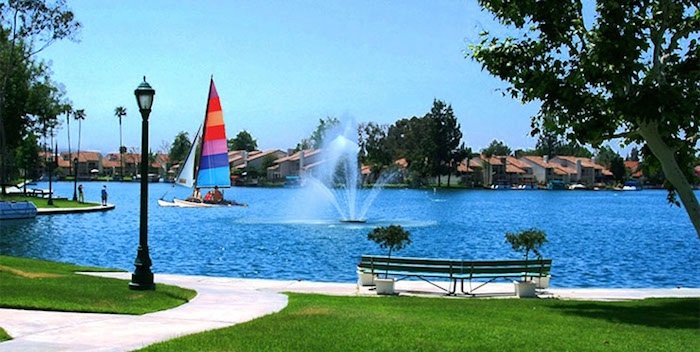 The lakes are man-made, and condominiums and custom homes ranging from large to small line their shores. The city of puts on an annual summer concert at one of its park. Other public events include the Fourth of July 5K run and they have a fireworks display over the lake at the Sun & Sail Club. There are weekly afternoon farmers market where you can go and buy products from the local farmers and vendors.